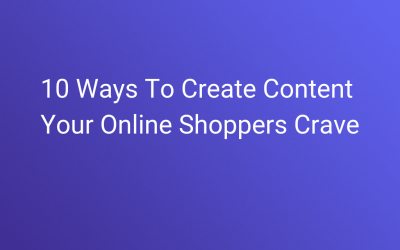 Struggling to create useful fashion industry content that helps to attract more sales? 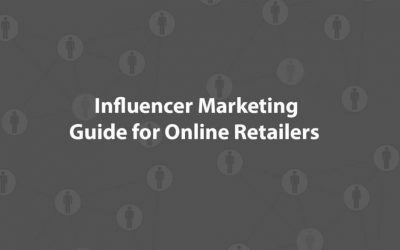 The Fashion industry E-commerce managers, know that the industry has been and will continue to experience rapid changes. Digital technology is contributing.. 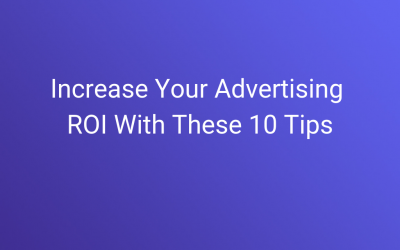 Ten tips for eCommerce Marketing managers from the fashion industry on how to get positive ROI from advertising When it comes to e-commerce businesses, every fashion company has a goal of building a profitable brand while generating positive ROI. 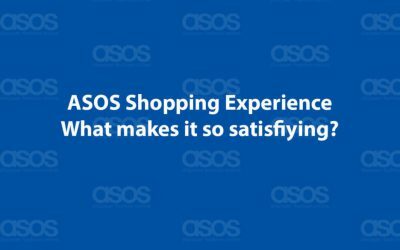 Today we’ll review the ASOS shopping experience. ASOS is one of the biggest and best in fashion e-Commerce. When I say “biggest”, how big do I mean? In 2016 the UK-based retailer had over 12.4M active customers and £1.4B in sales. Big numbers.